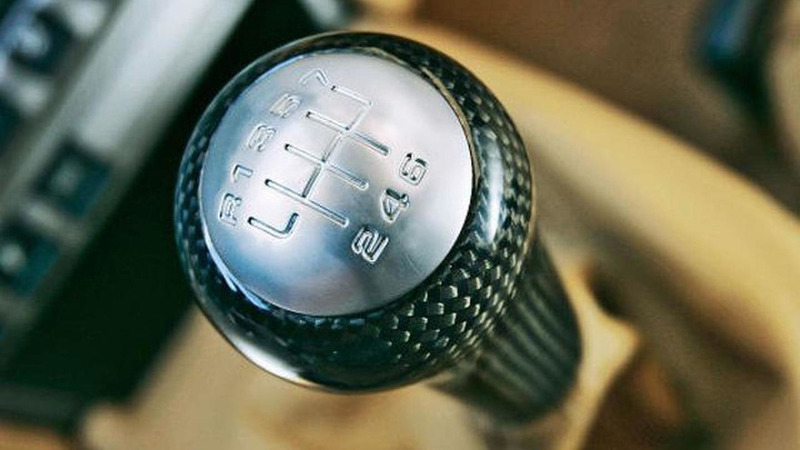 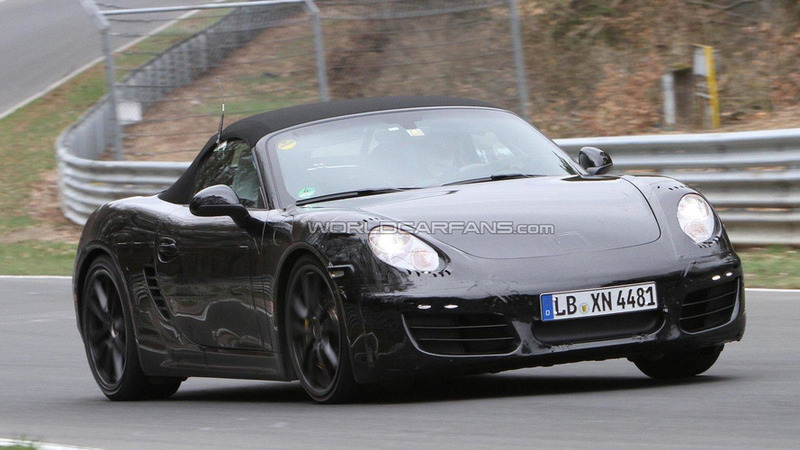 Porsche CEO Matthias Mueller has laid out a roadmap to their future production lineup. 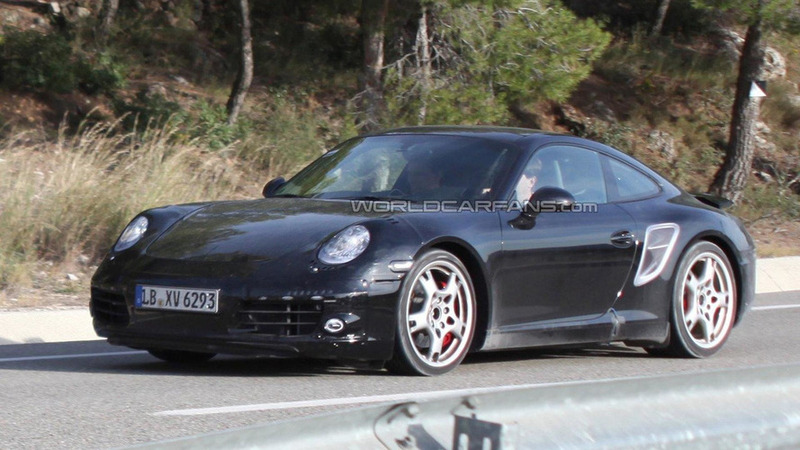 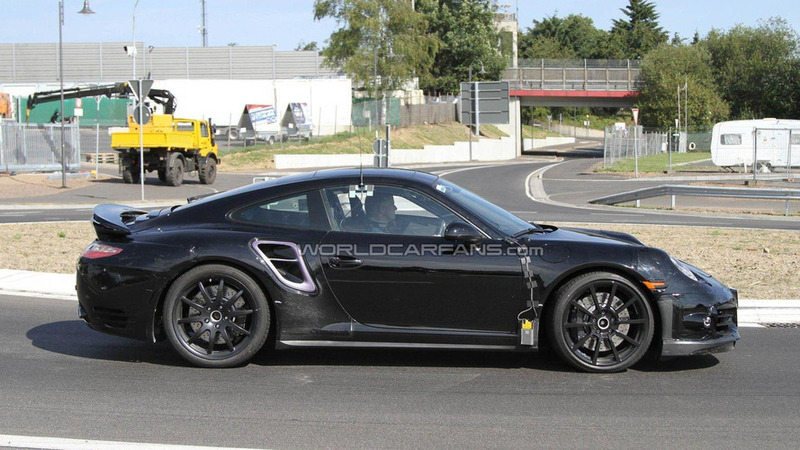 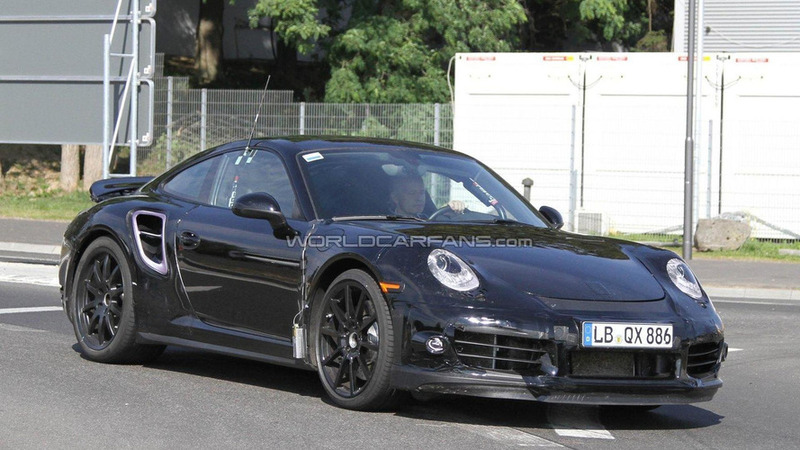 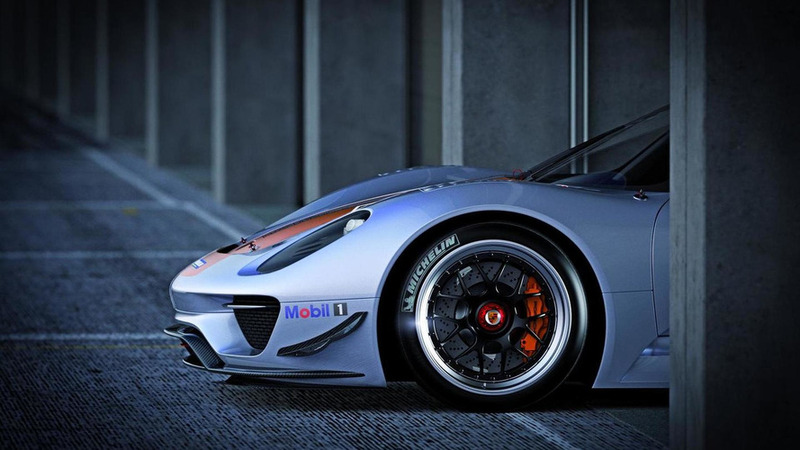 Highlights include a possible 929 supercar and a plug-in hybrid Panamera. 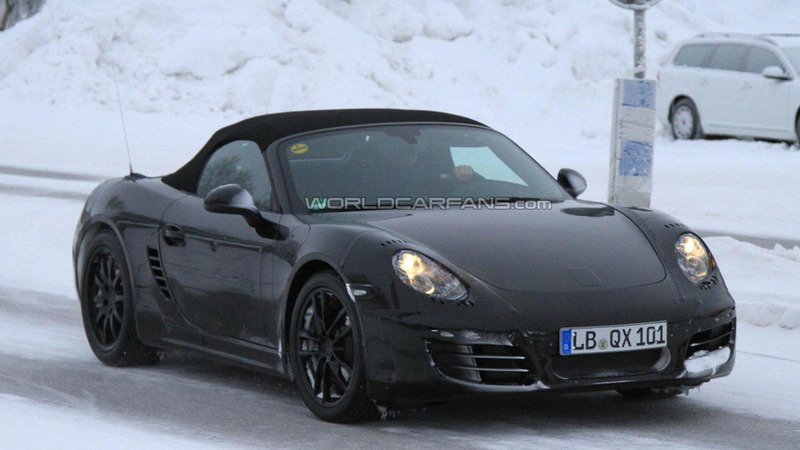 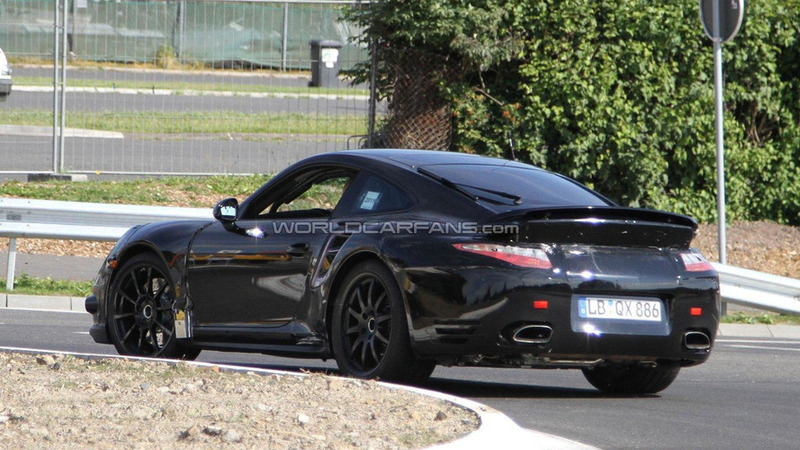 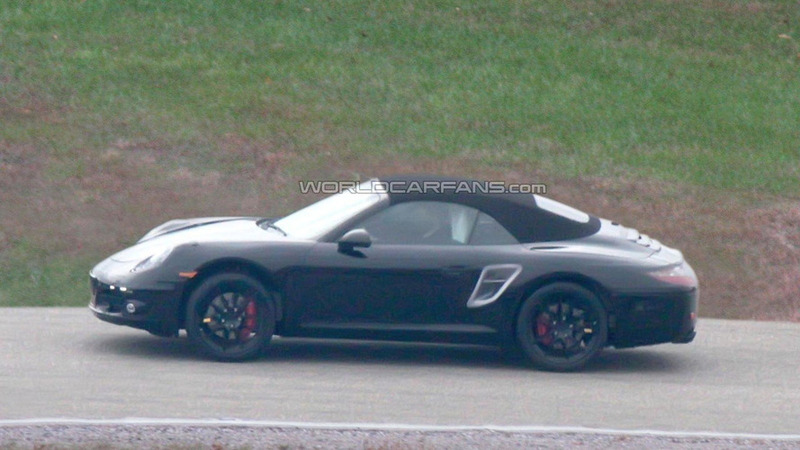 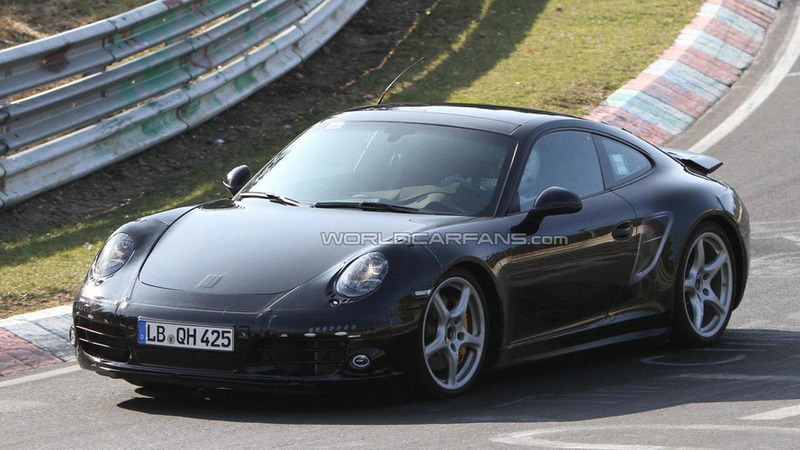 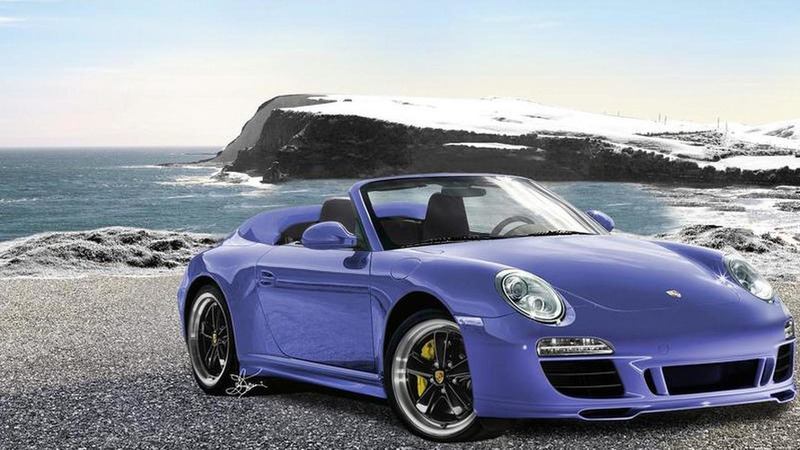 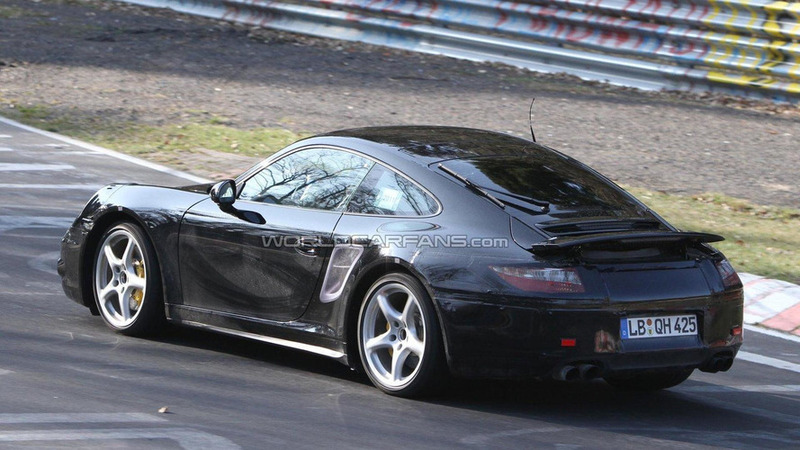 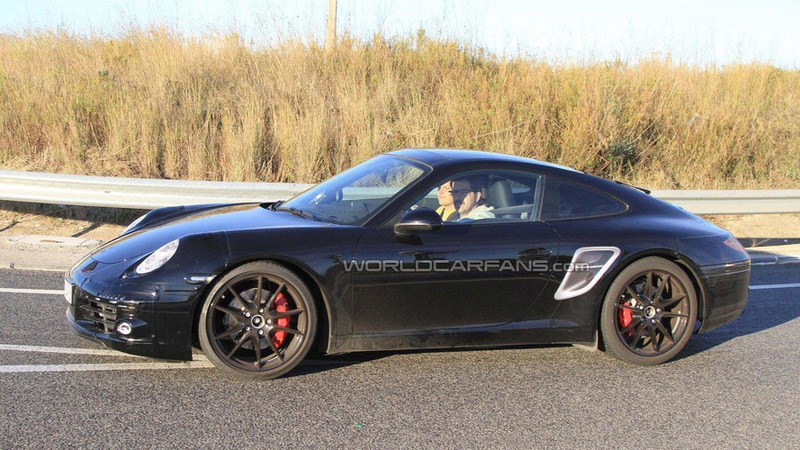 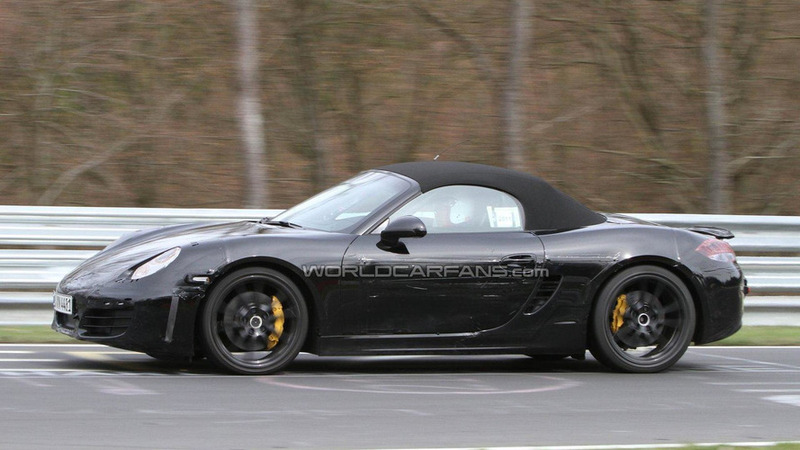 Check out a new set of renderings, and find out what we know, of the 2011 Porsche 911 Speedster.